Arrowhead Clinic's Riverdale, Georgia Office is located just 9.5 miles from the center of Rex. Arrowhead Clinics has successfully served the residents of Rex, Georgia with Chiropractic Care for over 40 years. Our Medical Chiropractors specialize in treating injuries commonly associated with car accidents, such as Whiplash. These injuries tend to be soft-tissue or musculoskeletal. Our goal is to offer personalized treatment with the utmost care possible to our Red, Georgia patients. We emphasize on helping patients recover both physically and financially. If you want to be absolutely confident knowing you are receiving extraordinary chiropractic care for all your injuries and pain symptoms, make sure to schedule a Free Consultation with Dr. Howard at Arrowhead Clinic in Riverdale today. At your initial visit, you will update your chiropractor with all necessary details of the accident along with your previous medical history. They will then run diagnostic tests to fully understand the extent of your accident injuries. Once the diagnosis has been completed, your chiropractor will create a specific treatment that is designed for your pain symptoms and injury. The primary focus is to make sure your body makes a complete, natural recovery. To provide a detailed diagnosis, Dr. Howard will gather as much information from you as he can. After collecting this information, along with your previous pain symptoms and accident history, Dr. Howard will be able to decide which diagnostic test would be the most beneficial to your recovery. These tests can range from x-rays to MRI's, among other physical evaluations. The intention is to treat each Rex, Georgia patient individually and cater treatments to their specific ailments and needs. Chiropractic Care is a noninvasive treatment option that many Rex residents enjoy because of how useful it is without the need for expensive surgery or constant pain medication. 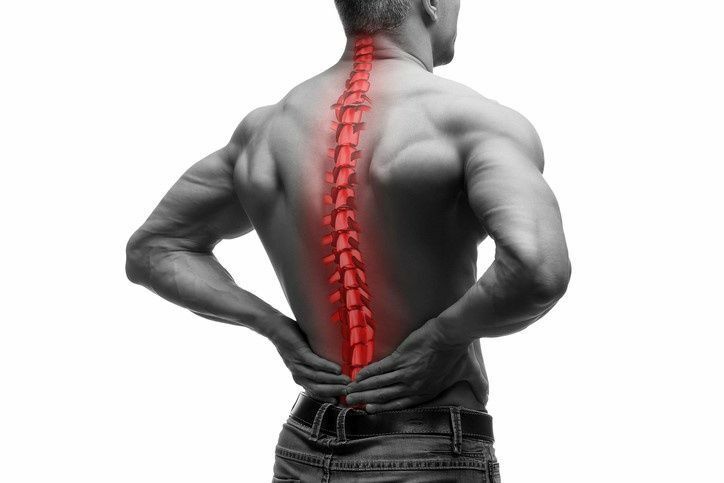 Our experienced chiropractors can provide exceptional assistance despite the type of accident you were involved in. After Dr. Howard has completed his initial exam, he will determine if you may achieve better progress from a different medical procedure and can recommend you to a trusted specialist that Arrowhead Clinic works closely with. For our Rex, GA car accident patients, we can also refer you to local Personal Injury Attorneys to make sure all your legal rights are met and to ensure you receive any financial compensation that you rightfully deserve. At Arrowhead Clinics, we utilize various treatments to ensure our Rex, GA patients have the greatest opportunity to make a full and natural recovery. If you live in Rex, GA and have an injury from an auto accident, do not hesitate to contact Dr. Howard in Riverdale today. Dr. Howard and his professional team will offer you the best chiropractic care possible, with accurate diagnosis and individualized treatment methods. Utilize the company that has been proudly serving residents of Rex for over 40 years. Click the link below for a Free Consultation today with our chiropractors serving Rex, Georgia!